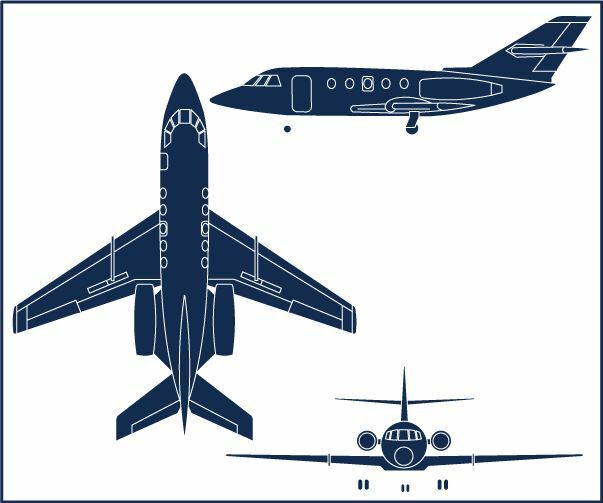 SIMCOM’s Falcon 20 initial courses provide a comprehensive overview of aircraft systems, performance, and procedures. You will have the opportunity to gain knowledge and proficiency in normal and emergency procedures. The combination of our, high fidelity simulators, small class sizes and experienced instructors provides the ideal learning environment. Upon successful completion of the course you will receive a DA20 type rating (PIC or SIC as appropriate) along with instrument proficiency, takeoff and landing currency and a flight review. SIMCOM’s Falcon 20 recurrent courses give you the opportunity to practice normal and emergency procedures using realistic scenario based training. You will also review aircraft systems, performance and procedures. Upon successful completion of the course, you will receive a DA20 61.58 proficiency check, along with instrument proficiency and takeoff and landing currency. SIMCOM’s Falcon 20 upgrade course is designed for the experienced second in command to obtain a type rating in the airplane in fewer hours than an initial course. Like the initial course you will receive systems training and simulator training but with reduced hours reflecting your experience in the airplane. In addition to a type rating you will also satisfy instrument proficiency, and takeoff and landing currency requirements. Pilots that hold a Commercial pilot certificate can obtain ATP rating by completion of any of the courses above. Additional simulator time is required for those pilots seeking to obtain an ATP rating in a Recurrent Training course. Differences training to derivative models of the Falcon 20 Series are also available. Contact our Training Advisors for details.